Review creative content more effectively with others. Receive live feedback from team members or stakeholders right where the magic happens. Iterate faster, sign off design layouts for further development steps or guerilla test creative work through usability testing. Sometimes it makes more sense to sketch directly on the work rather than adding notes. 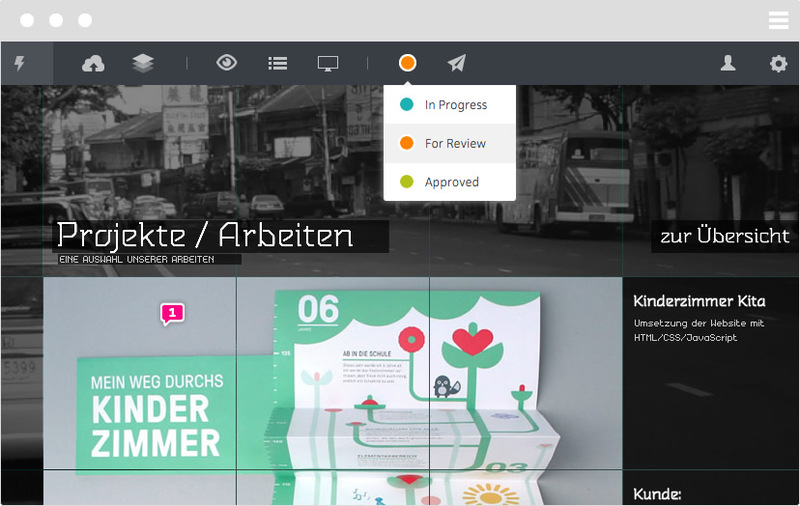 Notism offers several tools to draw on your uploaded content: pencil, rectangle and circle. 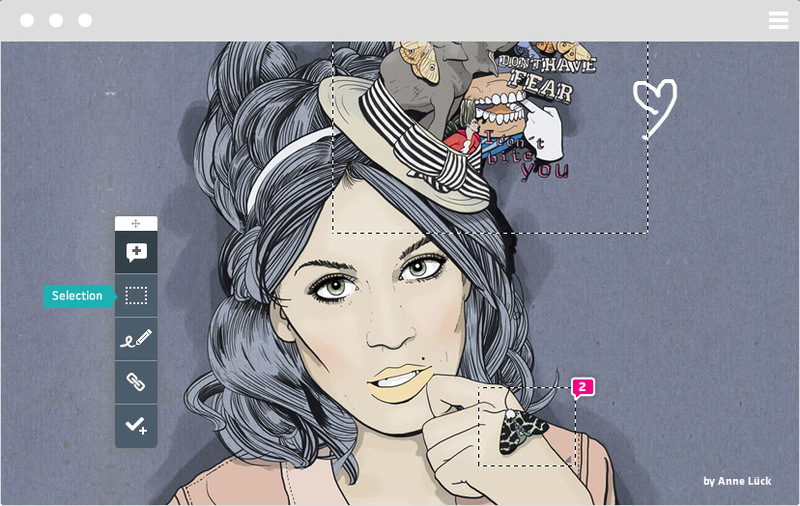 You can also choose a line type, width or add a splashing color. Yes Notism also supports video collaboration. 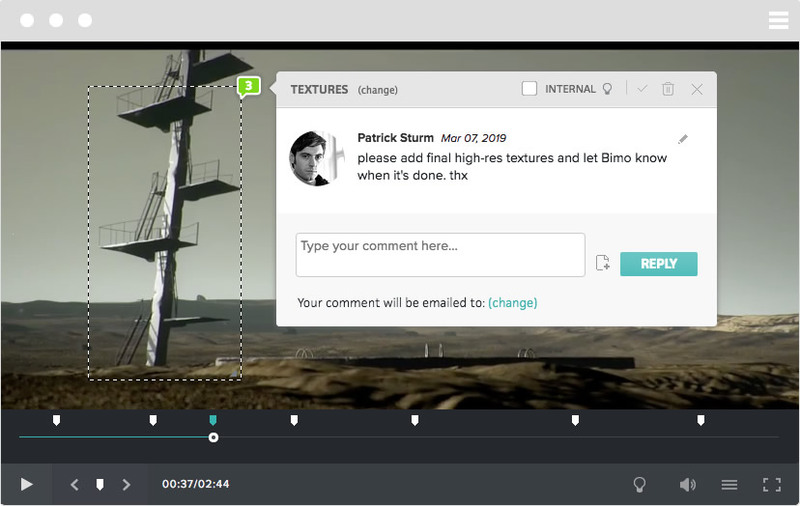 Finally you can also review and collaborate on your motion design work by adding notes, sketches or selections to the video timeline. This is going to be a game changer! Right in the toolbar of the editor you'll see who's working on the project right now. 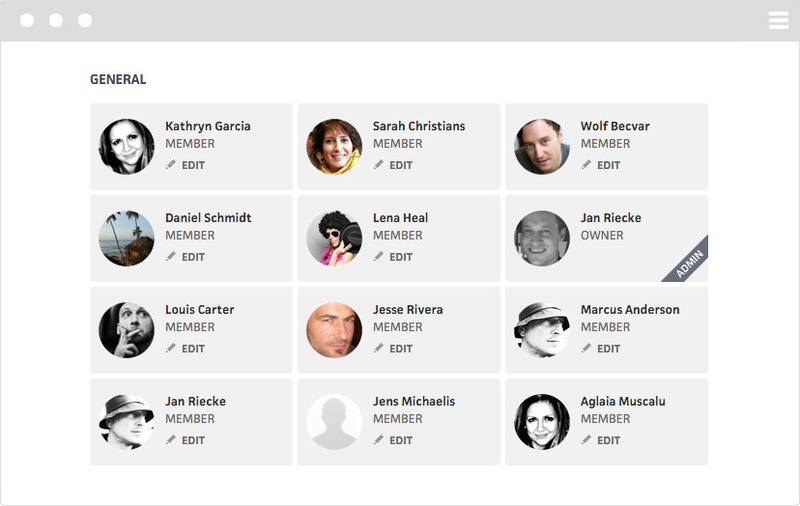 Use the option Show live cursors to see the cursor movements of all people online in real time. 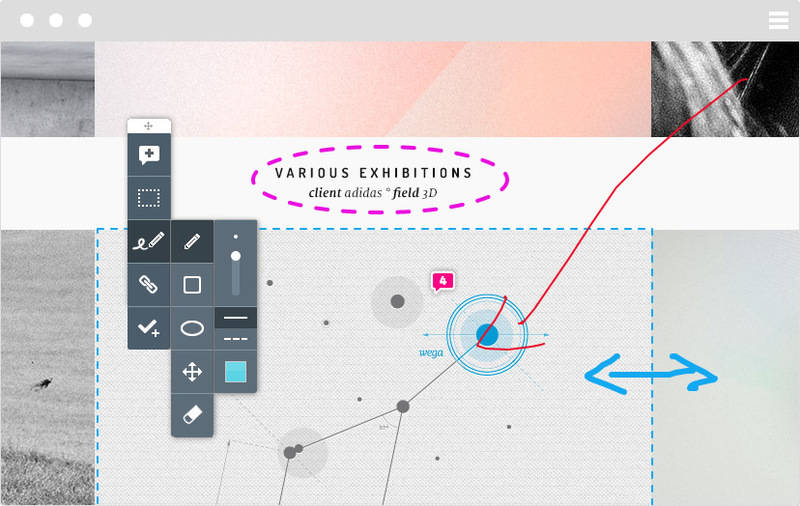 Use the highlighter to point out larger areas of your layout. Especially handy if a feedback note refers to a broader section. 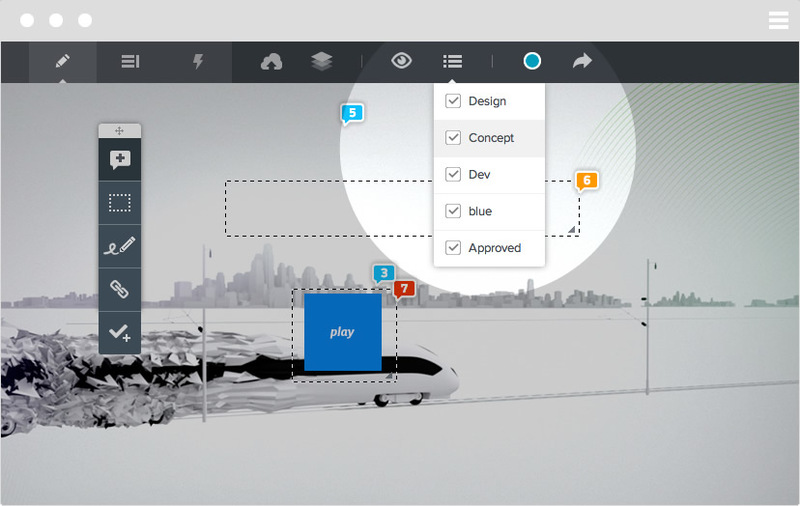 Finally you can collaborate with team members on design work in real-time. You'll be constantly notified about new comments, notes or upload activities of your team members in the new activity-stream. Add to-dos and keep things done. 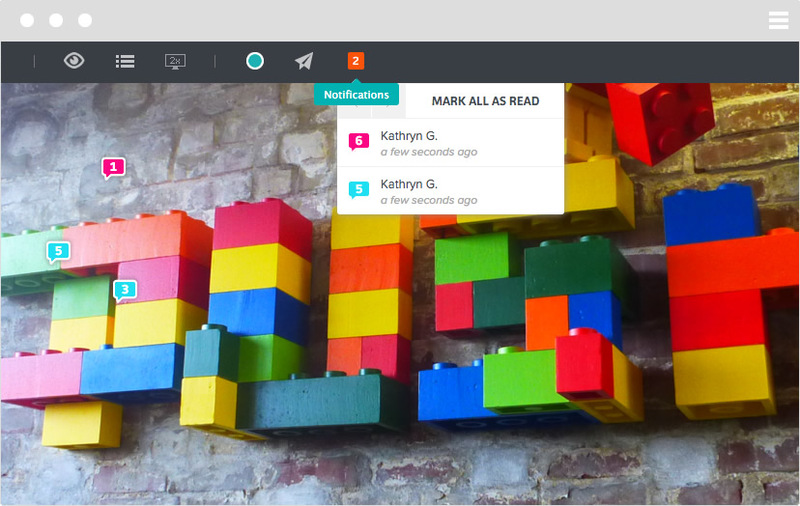 With Notism it's really easy to assign to-dos to team members. 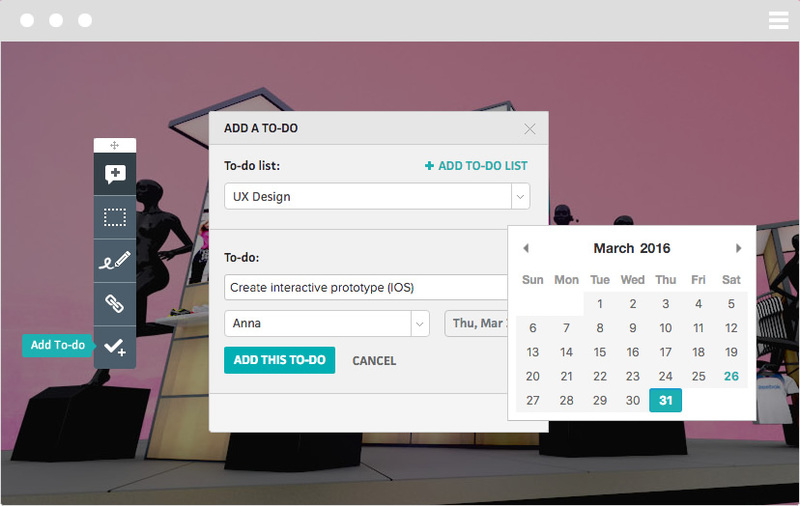 You can also manage your to-dos in lists to keep track of what's going on in a project and to keep things done instead of losing track. Sign-off layouts or go back to start. Set up an activity status for each screen in a project. From “in progress” over “for review” to “approved” - to keep a better overview on what requires full attention. 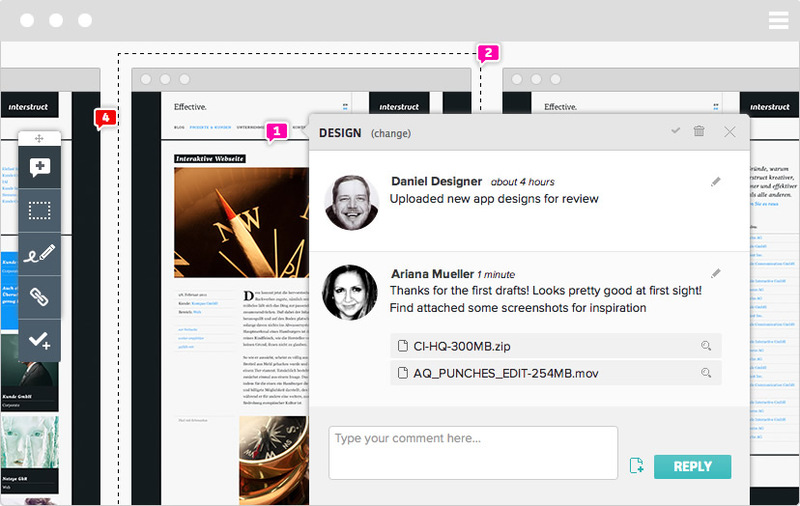 Version control your design process. Create different versions of a screen and easily switch between these versions for a better overview of what s going on in your project. 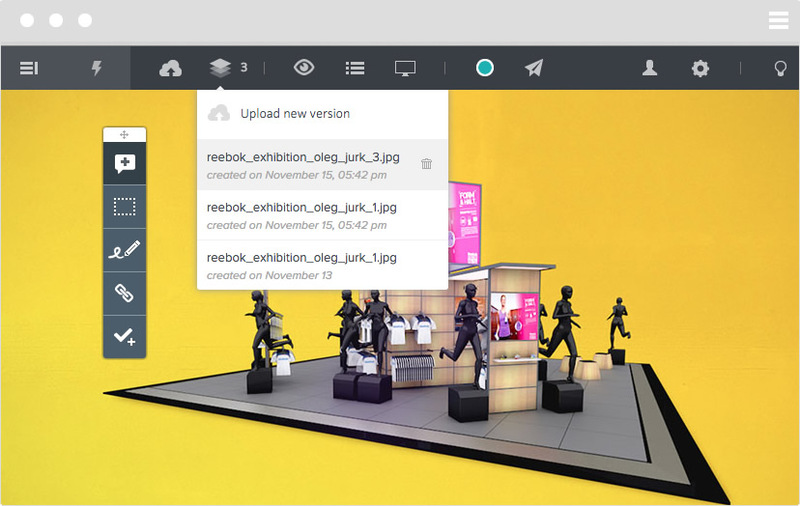 Always keep up with the latest improvements and compare iterations by flicking through your screen history. Notism supports you to stay organized. You can filter notes by customized categories - especially handy with larger teams. Get the clutter out of the way by focusing on important tasks that need to get done. 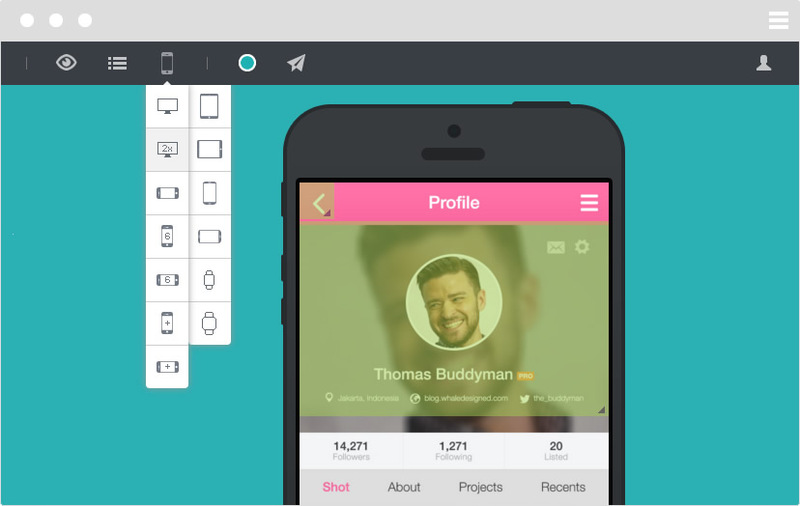 Create prototypes - the easy way. 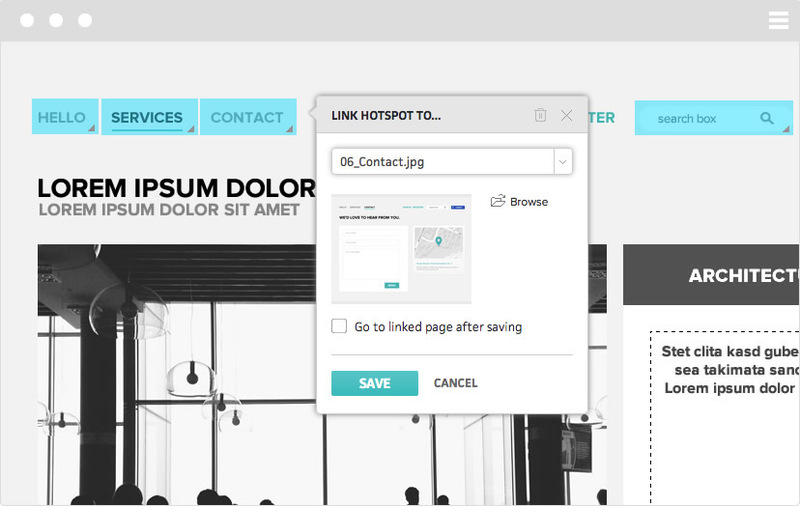 Create working prototypes of your static design templates by setting up hotspots and linking screens. A perfect environment to test click throughs or happy paths. Notism helps to stack all your ideas in one place and easily share them with others via preview links or simply invite them to your account.